The Walt Disney World Dolphin, site of the 2014 LERN Annual Conference, is more than just a hotel with some meeting rooms. It is a beautiful, world-class resort with lots to do, see and eat! While your days will be packed with informative sessions and networking, your free time should be spent experiencing everything this resort has to offer. Remember, having fun at the conference is part of the overall experience! 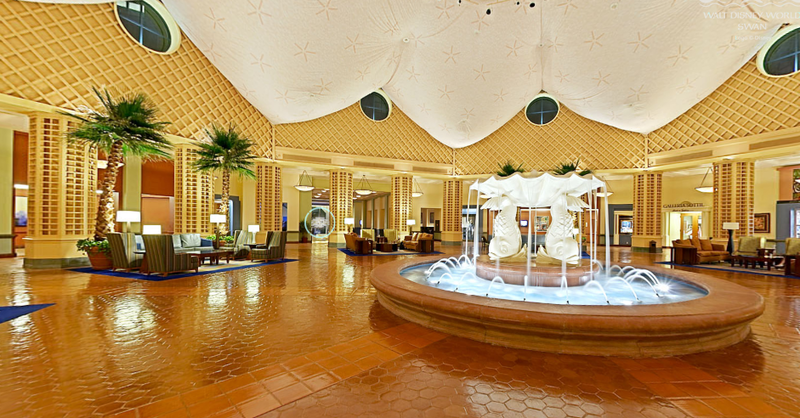 The Walt Disney World Swan and Dolphin resort is an award-winning hotel that offers a variety of restaurants, jogging trails, a spa and direct access to Walt Disney World, Downtown Disney and more. Take a 360-degree tour through the Dolphin and the adjoining Swan. Check out the five different pools on the grounds, or book an after-conference session at the Mandara Spa. If you get hungry, check out one of the 12 different options at the Swan and Dolphin. You'll find everything from sushi and steaks, to breakfast smoothies and other quick, grab and go items. 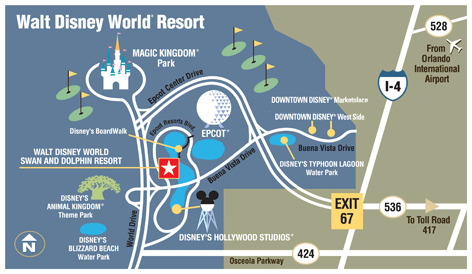 Centrally located, the Swan and Dolphin lets you get easily to and from other nearby attractions such as Epcot, Disney's Boardwalk, Disney's Hollywood Studios, several golf courses and many other parks.